The Salmon House Writers Workshop is a center for creative writing in the heart of Downtown Eugene. We provide after-school programs and private tutoring for elementary through high school students designed to inspire lifelong learning, love of literature, and creative expression. 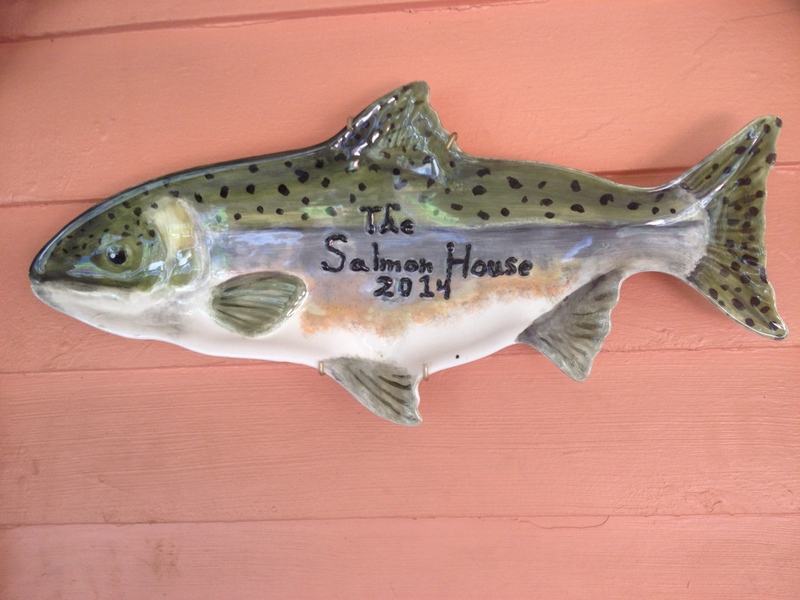 This Fall, The Salmon House will offer an Elementary Writing Workshop for ages 9-11. For details, click here. Registration Deadline is September 30th. Space is limited. We will also be offering individual tutoring for both creative and academic writing for all ages.